In what was one of the biggest mergers of all the time, Time Inc and Warner Communications came together in the year 1990, giving birth to the Time Warner of today. Today, the company not only produces the majority of entertainment that we watch but also publishes every major magazine and comic book series that gets circulated in the world. The three divisions of Time Warner, the HBO, Turner Broadcasting Systems and the Warner Bros. own a substantial number of channels and production houses operating in as many as 70 countries throughout the world. 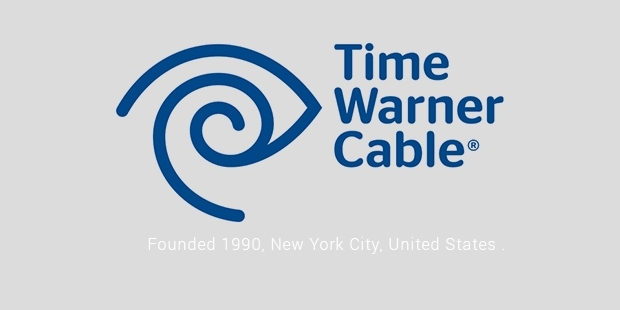 Although Time Warner was formed only in the year 1990, Time and Warner started off independently and were around since a very long time, nearly since the beginning of the world of entertainment. Both the establishments did a great job till the eighties, with Time publishing a majority of magazines under its brand Warner Bros establishing its foothold in the television as well as movies. Soon after Time Warner was formed in the year 1990, they acquired the Turner broad casting company in the year 1996. This meant that their establishment in cable TV which was already strong only got stronger. Shortly after that, HBO went on to become the first ever digitally transmitted TV service. Time Warner then launched the CNN Network of news which today is undeniably one of the largest news networks in the world both on TV and on the internet. Yet another achievement that Time Warner flaunts is the launch of the first ever DVDs in the era when tapes (audio and video) were the only source of recordings. The company also bought the Six Flags Theme Parks Chains that were and still quite popular in the United States. Soon enough, Time Warner was all over the world, expanding its empire, acquiring media houses of other countries. The Chilean Media, a stake in the CME (Central European media enterprises ltd) and other such media acquisitions were done by Time Warner and by 2014, the brand presence was felt in 70 countries as a name that is popular all over the world. As the time went by, Time Warner only got larger every day, acquiring several other companies like Turner sports, a stake in 21st century fox, the rights to distribute the DVDs of Paramount pictures, Flixster and many such companies through the past two decades. The acquisition of AOL was a massive failure though, which most of the critics called as ‘the biggest mistake in the history of Time Warner’. With the popularity of DVDs not in the same measure as it previously was, the revenues of Time Warner which largely depended on them declined off late.But with the rest of their business spread far and wide into all kinds of media, Time Warner remains to be one of the largest media houses of the day.